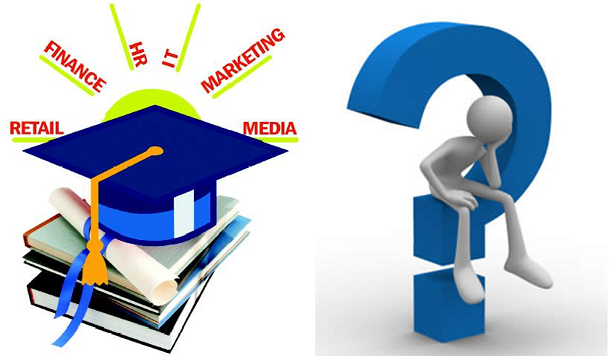 Which MBA Specialization Suits You The Most? While there are many articles out there which help in understanding what is a particular specialization in MBA all about, what are the career options available after taking a specialization, etc., there are very few which talk about the strengths and personality traits of a person that suit the requirements of a particular specialization. This article tries to bridge that gap: The most commonly taken specializations are analysed in that regard. 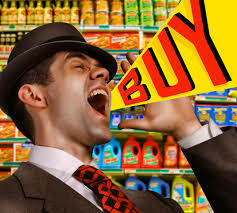 In most cases, those who seek a job in marketing will be required to work in Sales profile at least for a couple of years before moving into pure marketing. Since the job requires interacting with all sorts of people, it is highly suitable for outgoing and outspoken kind of people. Such people must have taken part in extra-curricular activities in the past and would continue to do so during MBA too. In this role, persuasive skills are most necessary skills. Also, the work on a day to day basis involves travelling, motivating the operational staff and using the resources in a best possible way so as to reach the sales targets. As the career progresses one might get a chance to move on to marketing where the ability to come up with new ideas becomes critical. In such a role, someone who wish to work under unsupervised environment will be able to perform well. In the first place, studying Finance is a notch tougher than the other specializations. Although it seems obvious that one need to be very logical and comfortable with mathematical calculations to take up finance (which is true), there always exist few exceptions. With a good level of analytical abilities too, one can clinch some roles that are inclined towards statistical analysis and other roles that involve research of economic environment, etc. Also since finance jobs are known to be very hectic, those who choose finance as specialization should be willing and able to work for long continuous hours for most part of the year. 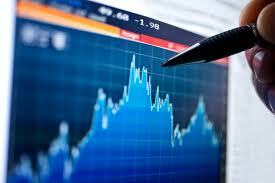 An operations manager works in coordination with lot of other divisions in the company. Such a person must have the ability to work simultaneous with different groups of people. 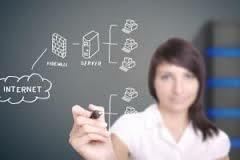 Like HR and Marketing, this specialization also requires good level of inter-personal skills. 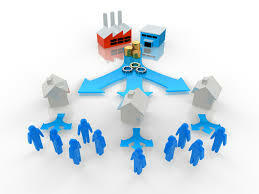 Typically, Operations managers spend a good deal of time in manufacturing plants /warehouses etc. and hence on must be capable of working in environments which keep changing. Also, with the companies laying more and more emphasis on quality as well as cost reduction, the role of operations manager becomes critical since many organizational level initiatives are routed through operations division. This makes it necessary that an operations manager is good in negotiating. One of the biggest myths is that only those who have a background of IT can become a successful IT Manager. While it was true till a few years back, all the IT companies today are running behind those who can bring in fresh ideas. Ever since IT shed its image as an Enabler of systems and evolved as Focal point of a company’s strategies, the need for creative people was never felt higher. Ability to manage and work with teams spread across different geographies is an important skill that companies look for. An IT manager should also keep updating himself with the ongoing trends in technology. With Analytics emerging as a new business opportunity, those who are good in statistics, mathematical modelling are most sought after by the industry. As expected, communication skills are most vital part of a HR Manager. 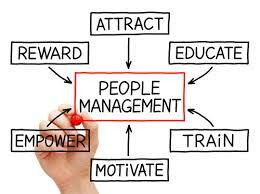 HR Managers are the levers for a company to manage their most important asset: The Human Capital. This makes it necessary that such a person is capable of implementing tough decisions taken by management while also gauging the concerns among employees. One should be an amicable person and should love interacting with people. For those who seek role as a recruiter, integrity is the most important trait that a company looks for. Also, someone who is good at resolving conflicts is definitely suited for the role of HR manager. Companies that are on a growth path also wish that their HR managers are adept in change management. His recent article comparing some IPL teams to Political parties. MBA is typically a 2 year programme that aims at making a candidate proficient in all the subjects of management and an expert in one particular specialization. And no doubt it is very important for a student to consider their career goals and professional development before choosing a specialization.